Joining my friends Lauren at Shooting Stars Mag and Dara at Not in Jersey for their Local Tourist series and link-up. Have wanted to team up with them for months but didn’t really have a touristy activity to share. That is, until now – when I have 2 ‘fests’ in two weeks time! And they say there’s nothing to do in El Paso. Pshaw, that’s a load of hogwash! 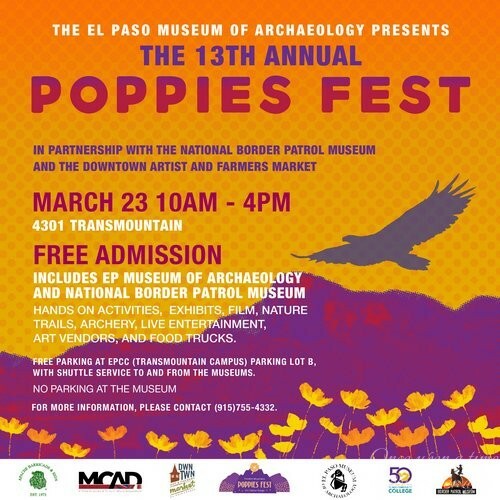 First up, is the 13th annual Poppy Fest, held on Saturday, 03.23.2019. I’ve mentioned our beloved poppies several times on the blog because I have painted them and shared photos of my daughters knee-deep in them. 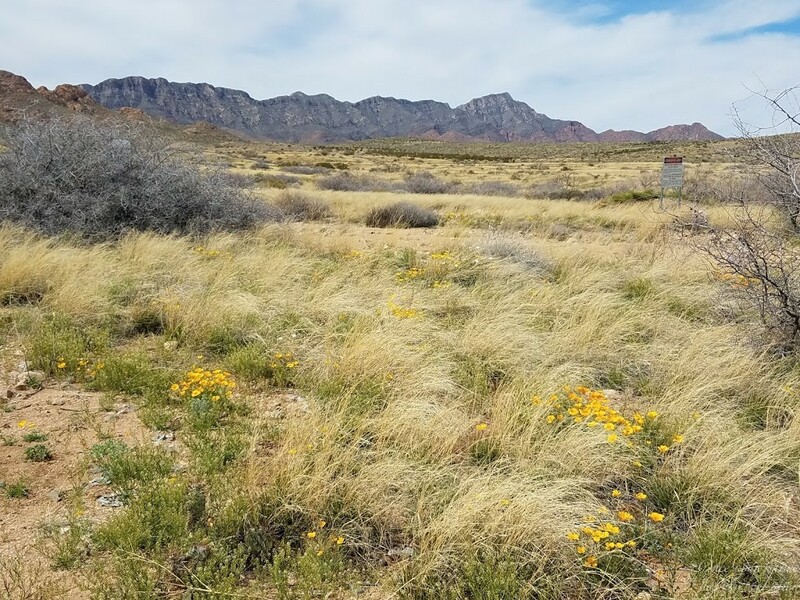 You know it’s spring in El Paso when the Franklin foothills begin to turn yellow. Shared photos of just that, here, and here. This year, the poppies began blooming then we had 2 nights of incredible wind…gusts measured at 104 mph! I think the poor little poppies had their blooms blown off. After that, the poppies were very sparse. But poppies or not, the fest must go on. 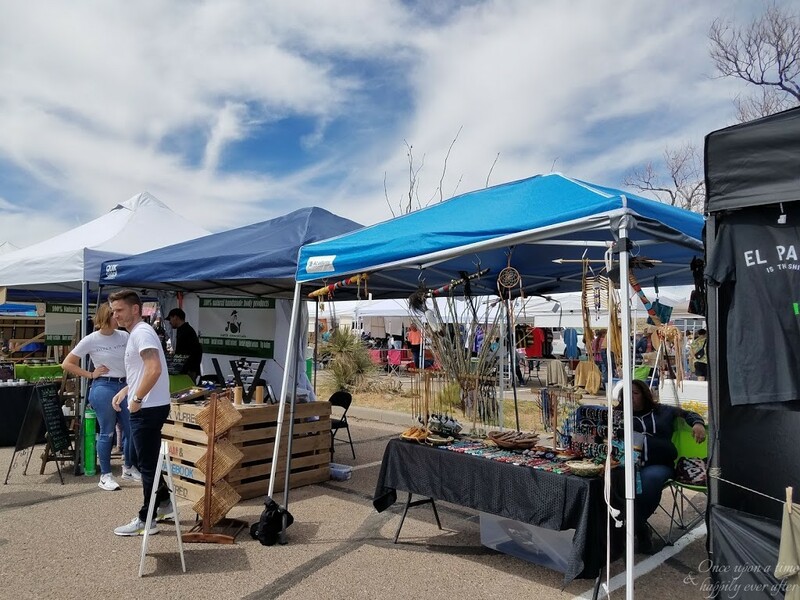 The fest was located at the base of the mountains, on the grounds of the El Paso Museum of Archaeology and the National Border Patrol Museums. Admission to the fest was free and included admittance to both museums. We were coming from PC’s ball game and the fest was coming to a close so I didn’t take time to visit the museums. Have been to the archaeology but not the Border Patrol museum. Will save that for another local tourist post! 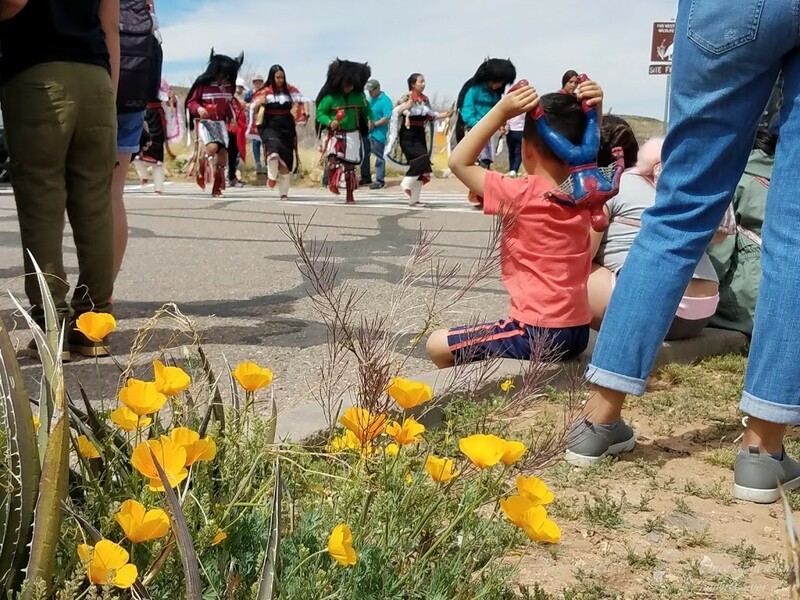 Dancers from the Ysleta del Sur Pueblo performed. There were 20 or more booths that made up the fest. 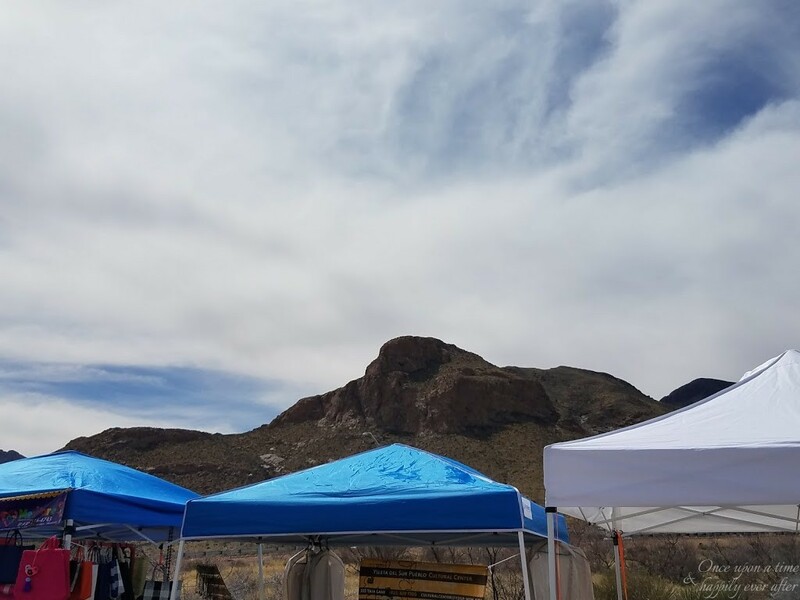 A few with exhibits related to the early peoples who made the area their home, another one or two featuring information about animals native to the Chihuahuan desert. But sadly, the rest were the typical craft booths and food stands. There is a nature trail that winds around behind the museums. 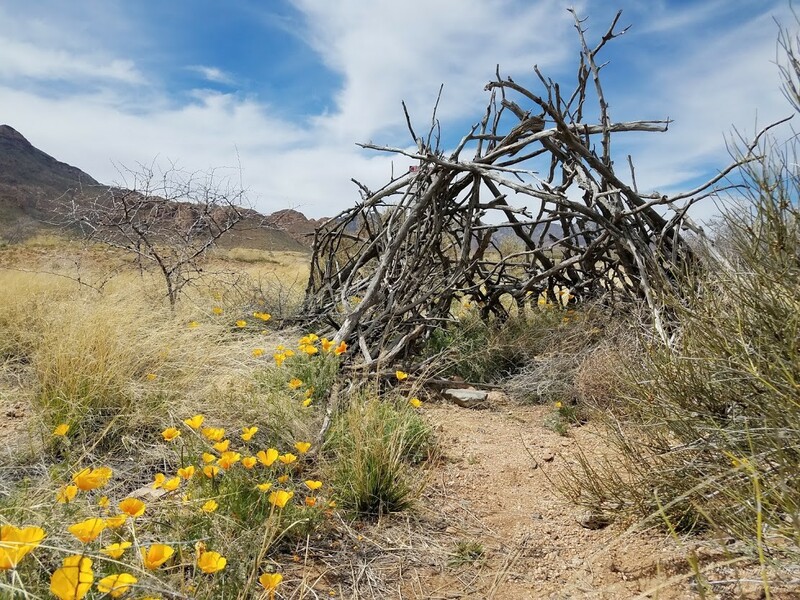 Native plants are identified and labeled, and along the path, there are replicas of the types of houses built by Native Americans living in this area years ago. The poppies were blooming in little bouquets about the walk. There are lots of legends around why we have the poppies on our mountains. I don’t think they are native to our area and would probably struggle trying to survive for any length of time in our hot, arid climate. I have heard that poppy seeds were/are dropped by helicopters each year. Or that mules used to help tin miners years ago in the mountain mines ate poppy seeds in their feed and voila! Would be willing to check it out again next year. Was a little disappointed in the fest and didn’t tarry long. Have tried to think what might improve it, and since I have never gone before, I don’t have years previous to compare it with. Maybe having photographers available to take photos of families in the poppies. Poppy-related arts and crafts…sketching poppies, water color, collage? Hate to criticize without having a suggestion for making things better. Will visit again next year to see if things improve or if I missed something in this year’s quick trip. Now this was a pretty amazing event. A little pricey but beautiful. I just wish the weather had been better. The wind again. Blowing steady about 20 mph and it was unseasonably chilly, with a temperature of about 50*F at the time of the fest. I sound like a meteorologist. 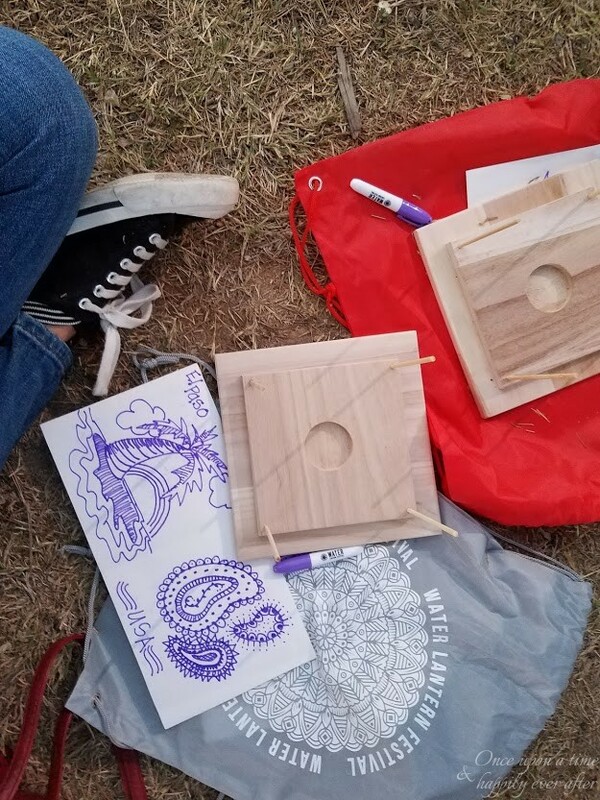 The water lantern fest was located at Ascarate Park, which is a ball park, public pool, picnic area, golf course and man-made lake. For $67, we each received a bag – kind of like a little backpack, a marker, lantern, and artificial tea light candle. 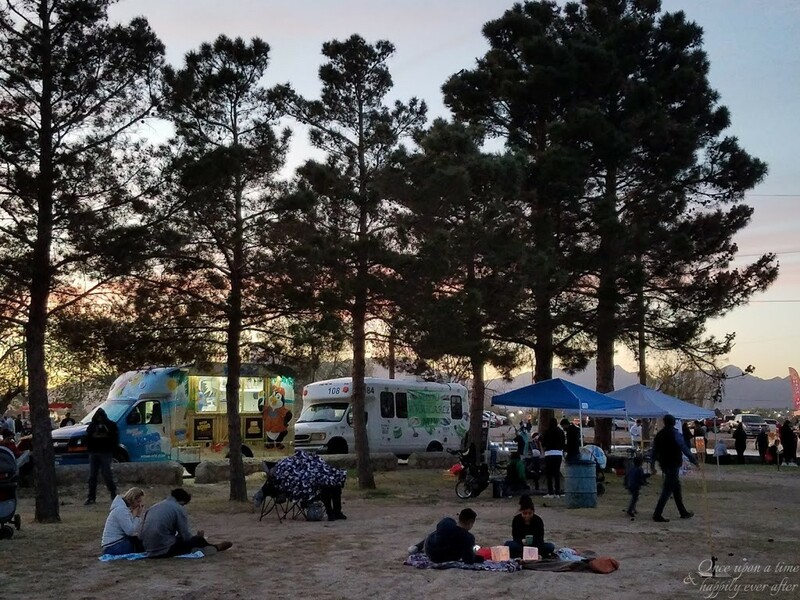 There were food trucks and vendors encircling a stage where music was being played. 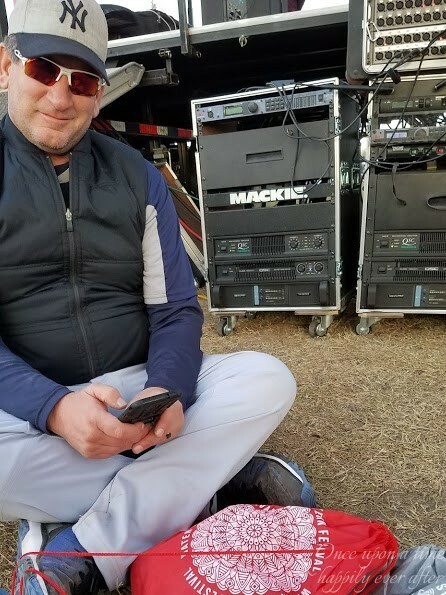 Most of the participants had picnic items and blankets and were huddled up together in front of the stage. 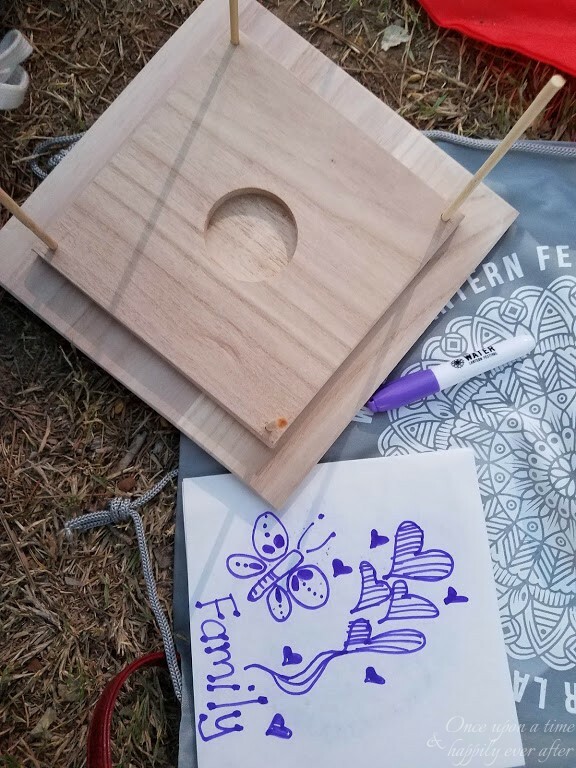 We tried to keep from blowing away by cozying up near the sound equipment and drew on our rice paper lanterns. 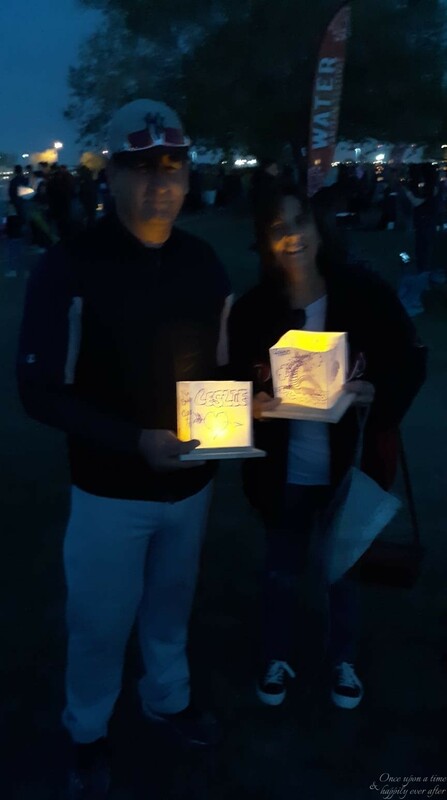 While we worked on our lanterns, the sponsors of the water lantern festival invited attendees to come on stage to share who they were dedicating their lanterns to. 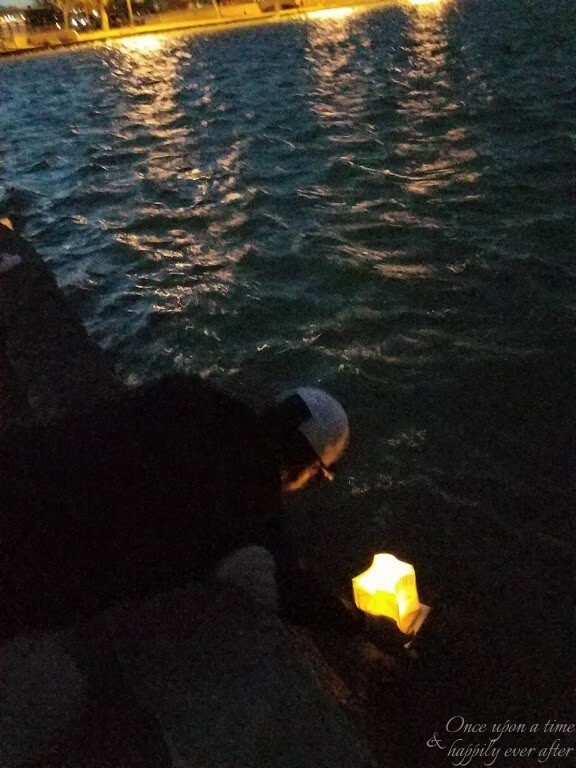 Some were children dedicating their lanterns to deployed parents or deceased siblings. Sad. Until that time, I hadn’t really thought of this as a memorial-type activity but guess it was! I went from drawing paisleys to adding the names of my dad and my 3 year-old nephew who have both passed. 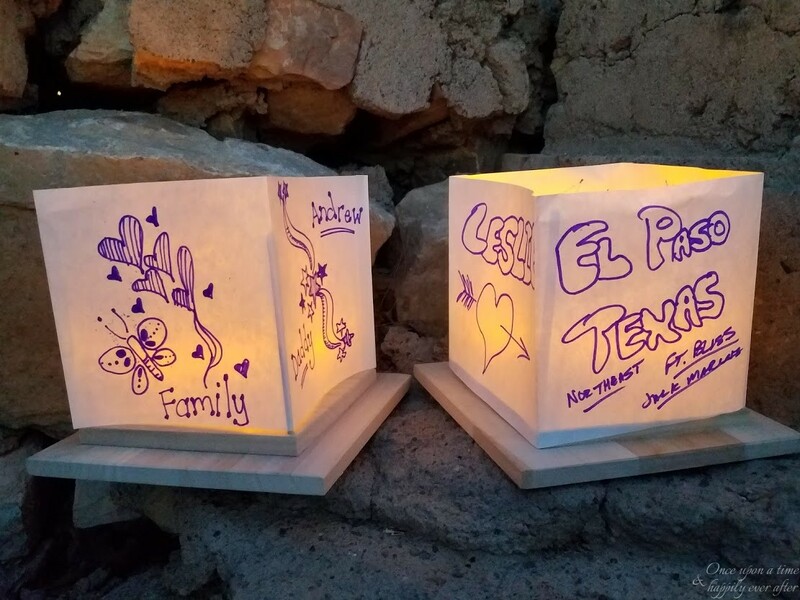 PC decorated his lantern in honor of our grands and his children, the City of El Paso and Ft. Bliss, his beloved Cincinnati Reds and El Paso Yankees, and ME! I really don’t have a lazy eye as it might appear below. Nor do I have a ‘water’ sign sticking out of the side of my head. 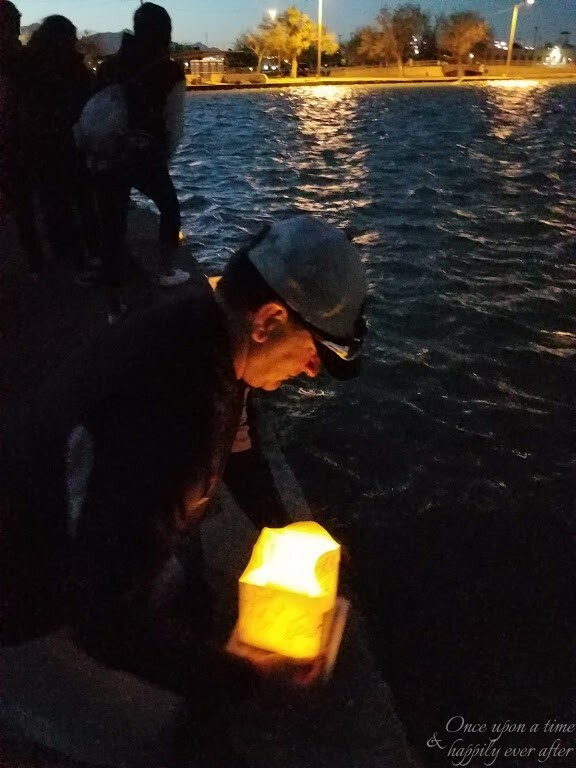 The sunset reflected the warm glow from the lanterns as they were being launched. Our lanterns are down there somewhere. Would have been nice to see them all released but it was just too cold!! I would like to do this again. Nothing went exactly as I imagined it in my head…you know how it goes with best laid plans. My Prince had a ballgame that morning at the same lake where the lantern fest was held. We went to lunch with the team and were finished eating about 4:30. Didn’t want to drive all the way home and then turn around 90 minutes later to go back to the lantern festival. We weren’t really dressed warmly enough so I dug around in PC’s car and found this Reds’ jacket and he put on a puffer vest. And we still froze! So, if we do this again, we will make sure to wear lots of layers and to have our picnic basket and blanket packed and ready to go. Do either of these activities sound like something you would enjoying doing? 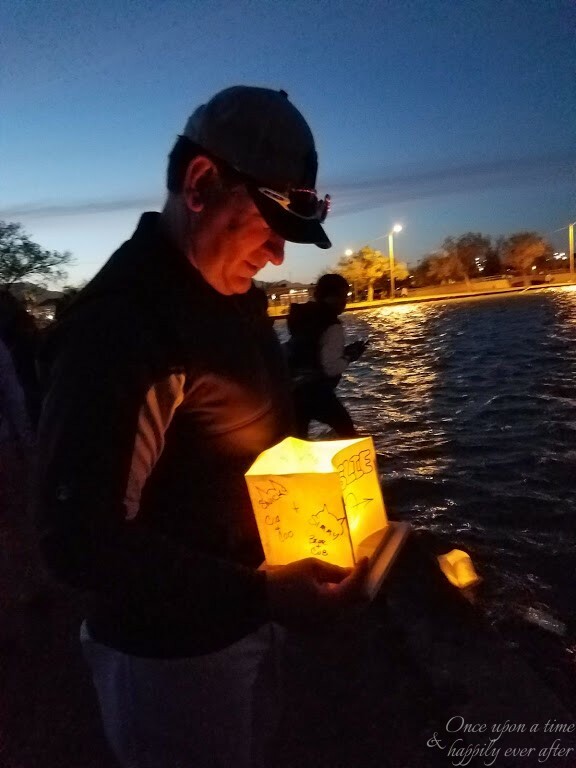 Use this link to find out if a water lantern festival is coming to a city close to you. 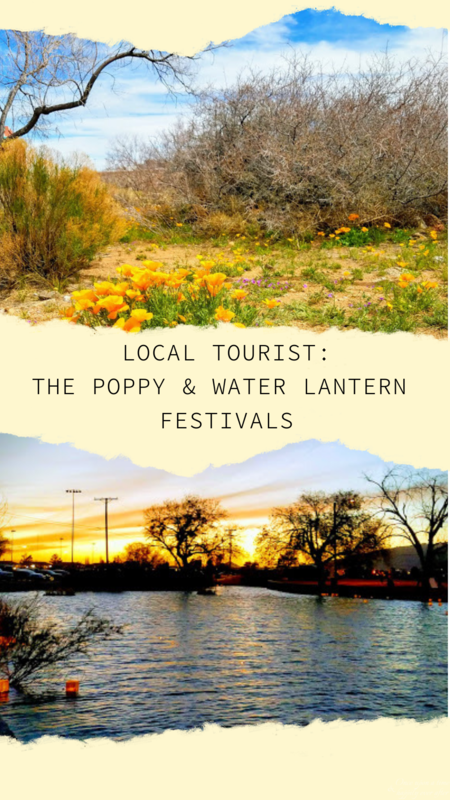 Do you have festivals like poppy fest that are specific to your area? Quick mom update: Poor dear is back in the hospital. Was in the ER on Thursday night, released and back to the ER on Tuesday morning, admitted then. Her right hand has turned a feverish, angry red and is swollen and terribly sore and the redness and soreness are creeping up her right arm. That is the arm they had the PICC line in. They have all of the infectious disease gear hanging on her hospital door, and have started IV antibiotics again. Poor mom. Thank you for stopping by! 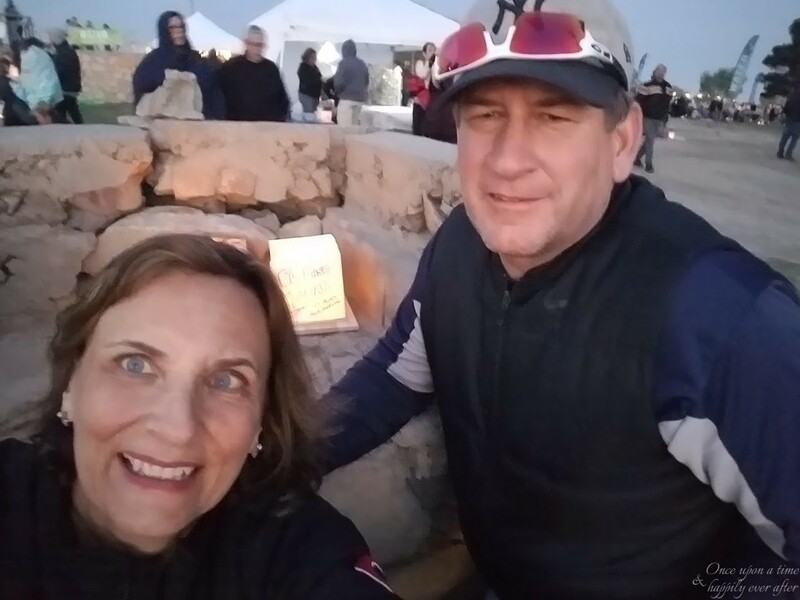 Please be sure to hop over to read about the local tourist adventures Lauren and Dara enjoyed. It’s fun to check out local offerings! The lantern festival looks fabulous, how heartwarming! I love that your PC is a Yankees fan (so are we) but also that he wrote your name on his lantern! Last weekend we played tourist going to one of our local art museums that had a special free event with live music – it was fun! Keep this local tourist link up in mind. You could inspire others with all the things you do! PC is actually an El Paso Yankees fan. His 50 and over baseball team is called the El Paso Yankees. He likes the Cincinnati Reds in MLB. Ever faithful to them losing season after losing season. What another crazy coincidence, Leslie! 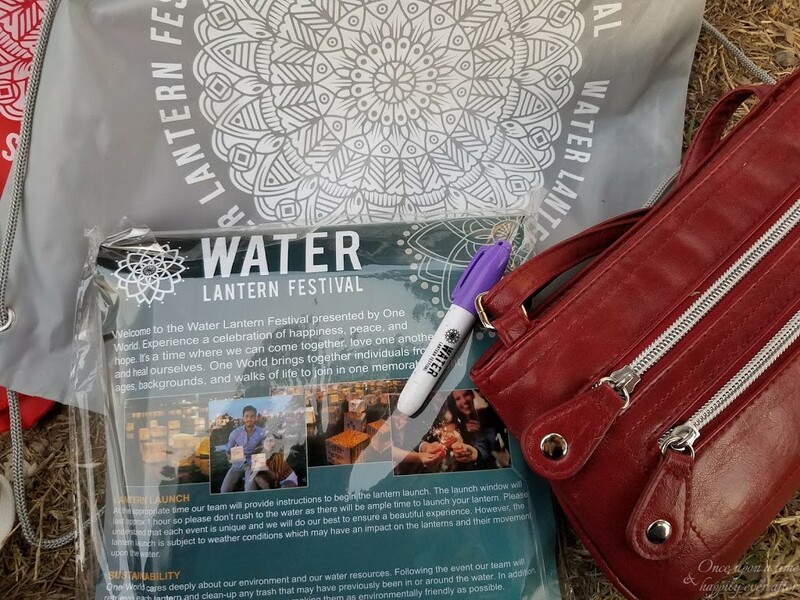 Just YESTERDAY I sent a link to my daughter about the Water Lantern Fest…it’s coming to Buffalo the first week of June. Lake Erie? There will be wind!!! Tickets for ours start at $25 IF you buy them two months ahead of time. THANKS for the info! Ok, this is crazy!! Hope you will love this fest like we did. I would really like to go again, knowing more about it all the next time. Please send pics or do a post when you go. Another coincidence, I just emailed you before seeing this comment. Hadn’t seen anything new on your blog and just wanted to reach out and send you a hug. Hope all is well for you in Buffalo. Sorry the Poppy Fest wasn’t AS fun as you’d hoped. I think I’d like the Lantern Fest the best though. All those lights are beautiful, and I like the idea that people used their lanterns to remember people who are deployed or have passed. That’s awesome PC included the Cincy Reds! Whoo! I’m not a big sports person, but I’ll cheer on my Cincinnati teams. LOL Thanks so much for linking up with us!!! Ha, knew you were a Reds fan at heart. They need all the faithful fans they can get. Want to link up for Glossies, too, just need to type faster!! We have a sunflower fest here that sounds like the poppy fest was. Not a lot of sunflowers! But I would like to see the poppies blooming on the mountains. 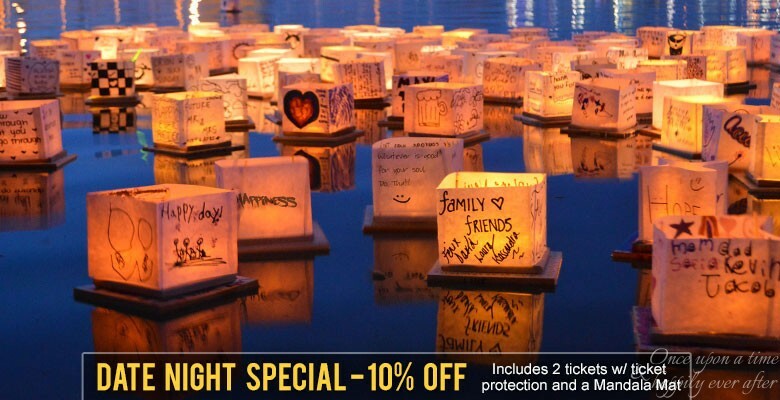 Too bad the lantern fest was expensive, that sounded fun! Thanks for joining our link up! Aww, sunflower fest!! I like! 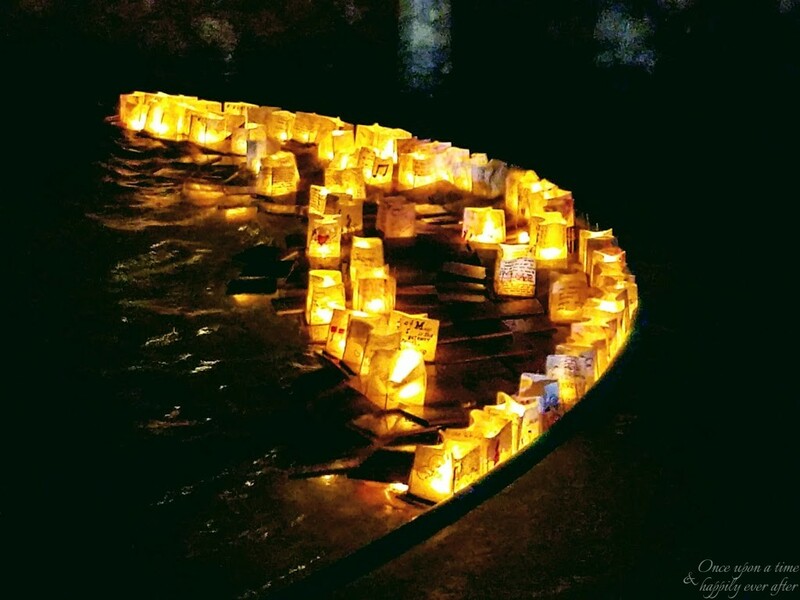 Keep the lantern fest in mind for a date night if it makes it to your neck of the woods. 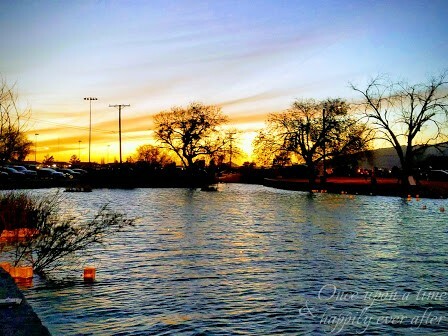 It was a nice evening…just frigid!! We have Californian poppies here in Australia as well! An honest writeup of these events and I enjoyed your thoughts. good on you for not wanting to criticise without offering suggestions for improvements! Who would think California poppies would show up in Australia! Well traveled seeds on that plant. I wish I could remember the stories I have heard about why we have them here. Maybe I should make up a story and start telling it!! What a wonderful event, Leslie! Who doesn’t love poppies…they look like our native California poppies that randomly grow anywhere, along the freeways, people’s front yards…anywhere but mine! The lanterns were cool to see, too! Thanks for sharing the fun! I think these poppies are California poppies. I can’t get them to grow for me either. But you are right, they just pop up ‘volunteer’ wherever they like. I pulled a few up by their roots and transplanted them in a pot here at home. They died immediately. Should have left them happy where they were. Oh, your poor, poor Momma. My dad had to have antibiotics via IV for awhile. I hope her hand gets better soon. That lantern festival is really neat and I love seeing both of your lanterns. I tried to guess whose was whose before reading… altho, your girlish handwriting gave it away! Ha!! I don’t think we have poppys here, but I’m not sure!! 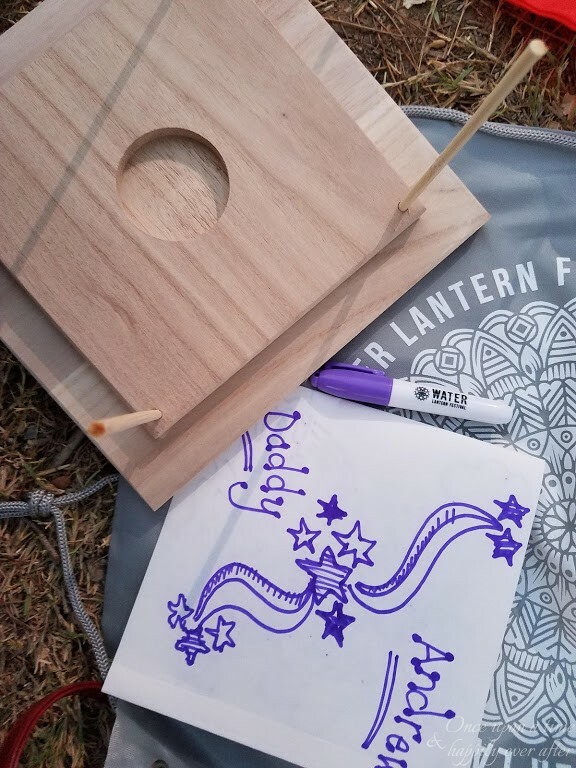 You guys and the kids would love the lantern fest. If it comes your way, consider going. It was truly lovely. Mom is better again. Yipppeee! All the good thoughts and prayers are bolstering her up. The infection in her hand is gone and she talked with me for 40 minutes yesterday and sounded like herself. My sister leaves tomorrow so I can mom can maintain. Sure appreciate your prayers for my mom. The prayers are working because she is feeling better and has enjoyed a few good days lately. Hallelujah. I used to always think of poppies as being red, too. These are the prettiest buttery yellow. Both events sound so fun and different; nothing we have around here. That’s a shame about the poppies. That happens here with our crab apples sometimes. We wait all year for them to bloom , then we get a nasty rain that knocks down all the pretty blooms too soon. This spring’s crazy wind has been hard on all of the plants. Our peach tree looks pretty raggedy and the leaves on our plum and cherry trees are ruffled and wind blown. We have a wind warning in effect for tomorrow and Wednesday. Here we go again!